Developers looking at introducing their apps to the Apple TV received a boost over the weekend with news that Apple would be providing an API with access to the device’s new universal search feature. Formerly, it was unknown whether the new feature, which allows users to search for movies or other content across the device and over different apps would be open to third parties because previously, Apple had only announced that it would work with apps from Netflix, Hulu, Showtime and HBO. He added that allowing more sources delivered a better experience for customers, and that further the open API will also benefit non-US customers, as it will allow regional content providers to provide apps for the service. On the other hand, the new universal search service in the Apple TV won’t prioritize content from iTunes over services with Cook adding it’s all about obtaining the best results for users. 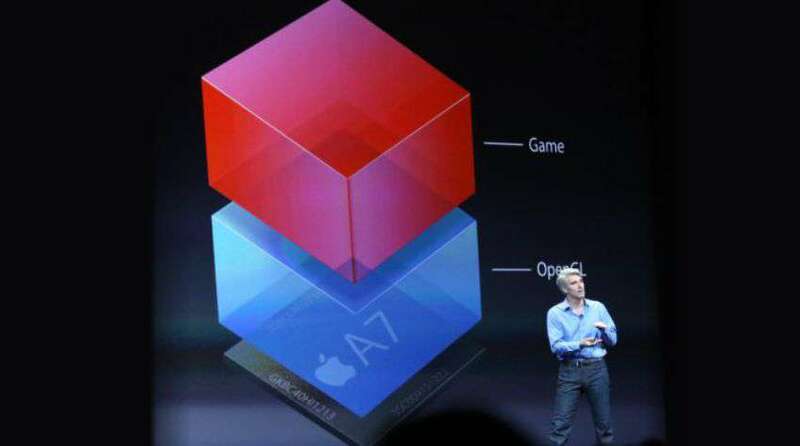 Cook added that the former scenario is the one Apple’s implemented. “It will be clear which service is free,” he said. To be precise, Apple will show each season or episode in all the services in which it’s available to you and iTunes if they have it.